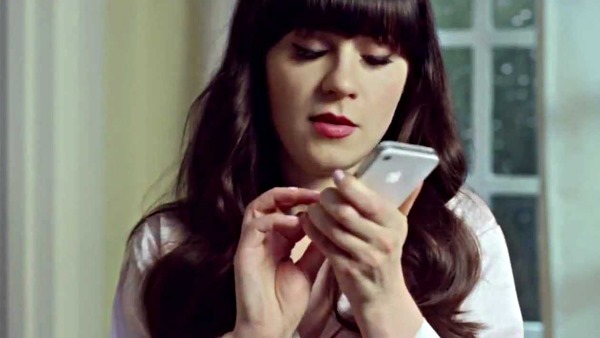 iOS 8 beta is officially out in the wild, and as the tech world continues to dissect the new features, many have chosen to hold off and wait for the official, end user release. Given that beta software is, by its very nature, generally buggy – there’s also that $99 annual fee for a Developer pass to contend with – and when you weigh up these caveats, it’s easy to see why some have chosen to pass on the unfinished builds. But if you’re holding off for purpose of preserving your jailbreak, you can actually enjoy an iOS 8-like experience thanks to the abundance of facilitating tweaks already available, and although it’s not quite like the real thing, it’s the next best thing for the time being. 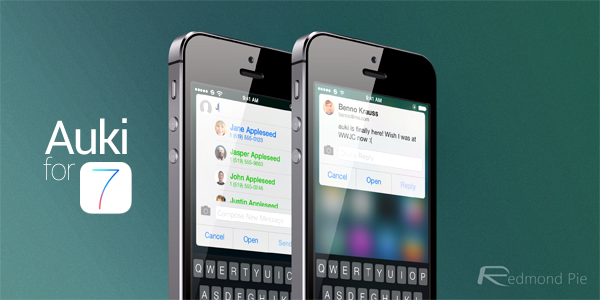 Apple introduced its new QuickType keyboard with iOS 8, which borrows a few traits from SwiftKey. 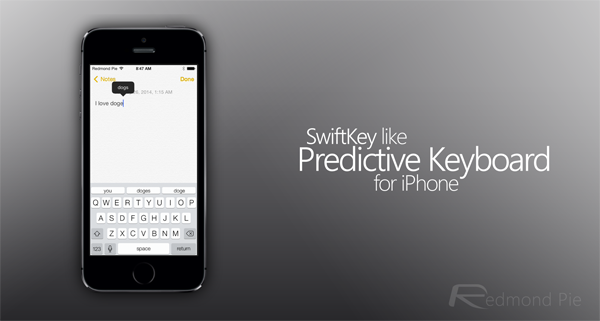 And if you’re a jailbroken user, you can get the same feature on your device using PredictiveKeyboard. iOS 8 features support for third party keyboards, and on a jailbroken device, replacing the stock keyboard with something that falls in line with your taste is as easy as launching Cydia and installing a keyboard of your choice. 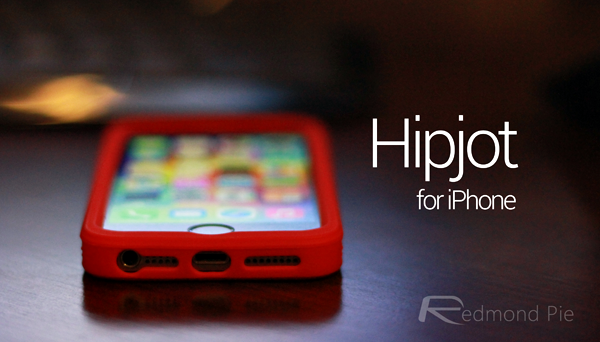 And the best third party Swype keyboards for a jailbroken iPhone are Hipjot and TouchPal. Jumping out of an app or menu just to reply to a message is always going to be counter-productive, and up until now, it’s something that Apple hasn’t addressed. But with iOS 8, users will be able to send and respond to a message with ease, and more importantly, without leaving the task at hand. And the best tweak for replicating iOS 8’s quick reply feature on a jailbreak iOS device is Auki. We cannot wait to see quick reply rolling out natively. iOS 8 coupled with OS X Yosemite lets you send SMS from your Mac. But since both iOS 8 and Yosemite are developer-only affairs, you can get the similar feature right away by using Remote Messages. As opposed to having threads named after your contact or groups of contacts, iOS 8 will allow you to change your thread names to whatever you like, a la WhatsApp et al. If you want this feature now, be sure to check out MessageRenamer7. Siri has her ears open all the time in iOS 8, and if you’re jailbroken, you can use the OkSiri tweak to keep Siri alive without having to press the Home button. The fact that the App Store is full of great third-party apps has allowed iOS users to overlook the lack of imagination and general functionality at stock level, but iOS 8 should pay heed to the monotony. In the meantime, you may want to have a look at the Rendarya tweak, which brings some welcome features to the fold. 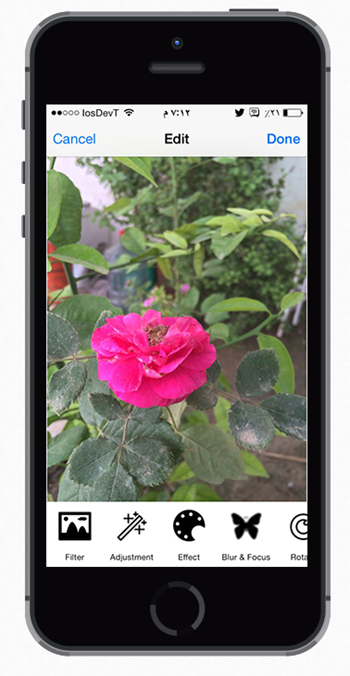 Although it doesn’t tie in natively to the Photos app, but still it’s a good alternative. This feature has been long awaited, and Apple has delivered with iOS 8. But guess what? Jailbreak users have had this for a long time. You can use the DisableLaunch tweak to password protect your apps and keep unwanted users from launching them. 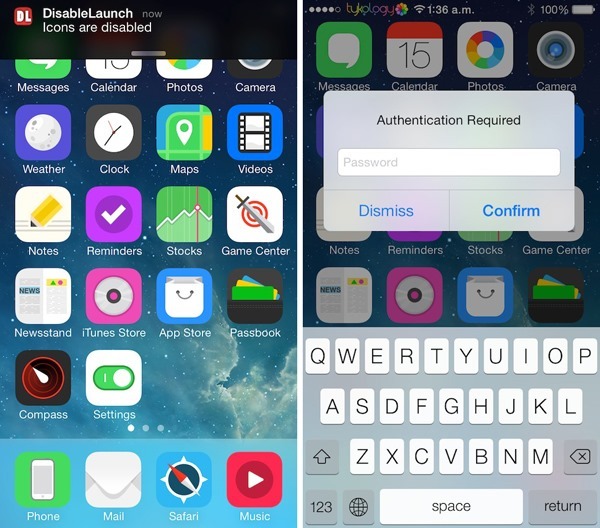 iOS 7 users must search for DisableLaunch2 on Cydia to grab the version tailored for iOS 7. While iOS 8 lets you hide photos individually, you can get similar functionality on your jailbroken iOS device using Protect Photos. The tweak’s functionality is not limited just to the Photos app; you can also use it to lock away other apps too. All your recently interacted with contacts sit snuggly in the multitasking pane of iOS 8, and you can get that same-ish functionality on a jailbreak device using QuickContacts. 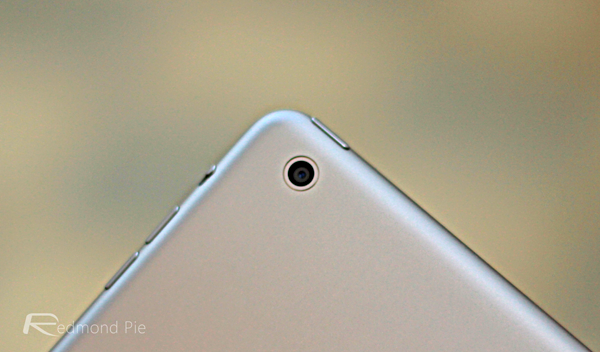 The Firebreak tweak allows you to take 360-degree snaps on the iPad, and although the Apple tablet’s camera has never really been as capable as that of the iPhone, this still doesn’t explain why Apple has kept the iPad users from enjoying photos in all their panoramic glory. iOS 8 will fix this, but until then, Firebreak is your guy. 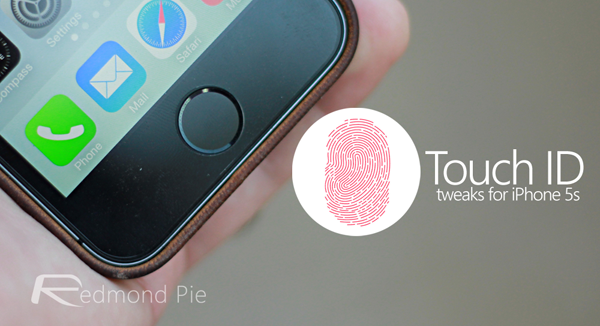 Touch ID is much more useful in iOS 8, thanks to Apple opening up its API to developers. 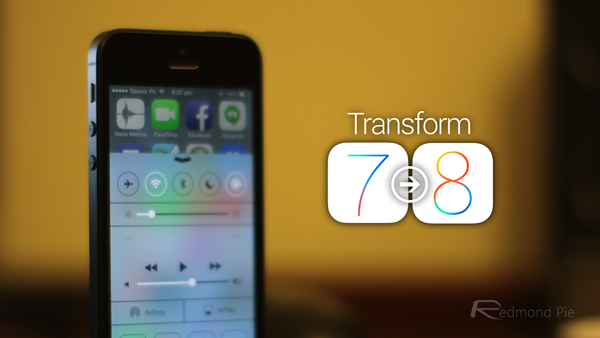 Why wait for iOS 8 when you can make good use of Touch ID using a handful of awesome tweaks? We thought so too. They know you cant password protect apps in iOS 8 right?